Polka dots oscillate between precious and powerful, but whether you go for a microprint or a more graphic take, they are timeless. And this season they’re especially on trend. 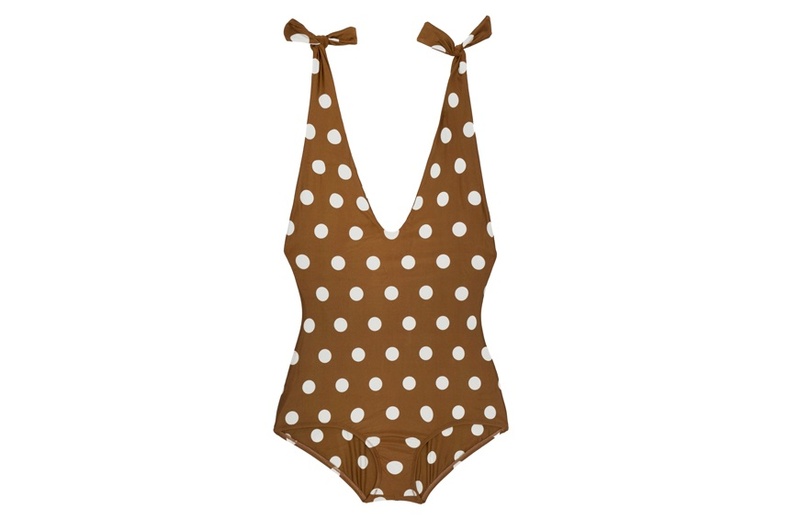 Regardless of your preference (retro one-piece or frilled bikini? ), spotted swimwear comes with a refreshingly forward vibe for 2018. Those unabashed by a directional aesthetic should consider donning the pattern in a vivid hue or mix and match dotted motifs with various prints. “The great thing about polka dots is they surprisingly work [with] almost any print and color—stripes and floral for a more abstract look, block colors and brights work well, too,” says Fragis. 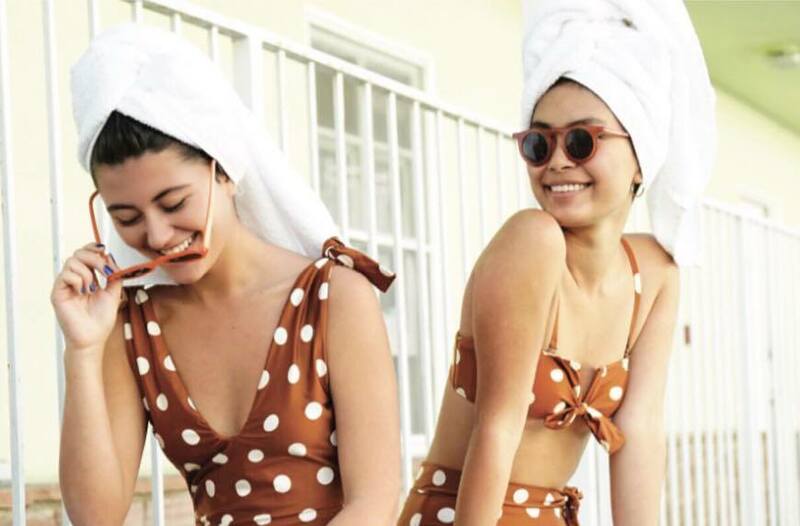 Click through to see 12 polka dot swimsuits offered in a range of colors, silhouettes, and price points. 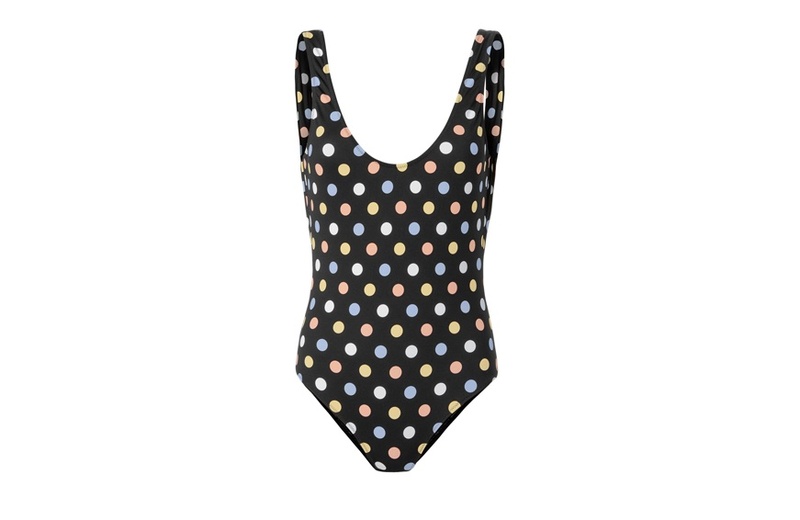 Go graphic in this high-cut one-piece with oversized dots in black and white. Polka dots aren’t the only print proving popular this season. Leafy, tropical plant motifs and graphic black-and-white color blocking are buzzy this summer, too.